Garrett Greller, suffered from Juvenile arthritis since the age of 15. CBD and hemp were the only things that helped with the pain. Suddenly not having access to CBD or hemp, caused Garrett, to found Uncle Bud's Natural Hemp Products. This is his story. --------------------------- Please visit our CBD store, https://www.shoptheartofcare.com. We curate the best CBD products we can find. CBD can be a confusing road to navigate. https://www.shoptheartofcare.com. for CBD. ____________________________________________________ SUBSCRIBE TO US ON iTUNES: http://apple.co/2dAPYma FOLLOW US ON INSTAGRAM: http://bit.ly/2lVVG7n SIGN UP FOR OUR NEWSLETTER: http://bit.ly/2hnGo9L FOLLOW OUR NEW SHOP: https://bit.ly/2OcjwqD ___________________________________________________ https://www.unclebudshemp.com https://www.instagram.com/unclebuds_hemp/ https://www.youtube.com/channel/UCvI4cFwU90kvo5z3NieMkjg https://www.facebook.com/unclebudhemp/ ___________________________________________________ HOST SEREIN WU MAIN YOUTUBE CHANNEL→ http://bit.ly/1JU5PUH VLOG/LIFESTYLE CHANNEL https://www.youtube.com/user/SereinVlogs INSTAGRAM: https://www.instagram.com/sereinwu/?hl=en TWITTER | FACEBOOK | PINTEREST @SEREINWU BLOG http://sereinwu.com/ BUSINESS INQUIRE E-MAIL ONLY → chris@sereinwu.com ________________________________________________ FTC DISCLAIMER All opinions expressed are my own and 100% honest. I do not recommend anything to you that I don’t believe in wholeheartedly. SHOP MY CBD STORE https://www.shoptheartofcare.com ________________________________________________ COUPON CODES SHOP GLOSSIER 20% OFF 1st ORDER + FREE SHIPPING OVER $30 https://www.glossier.com/reps/serein PCA Skin Kit http://bit.ly/2n2JzF5 EBATES CASH BACK $10 BONUS http://bit.ly/ebatesserein JOUER COSMETICS 15% OFF USE: "SEREIN15" at http://bit.ly/297a57U OFRA 30% OFF USE: "SEREIN" at http://bit.ly/29QoIfU AUDIBLE FREE 1st BOOK http://bit.ly/audibleserein ___________________________________________________ Hi! I'm Serein. 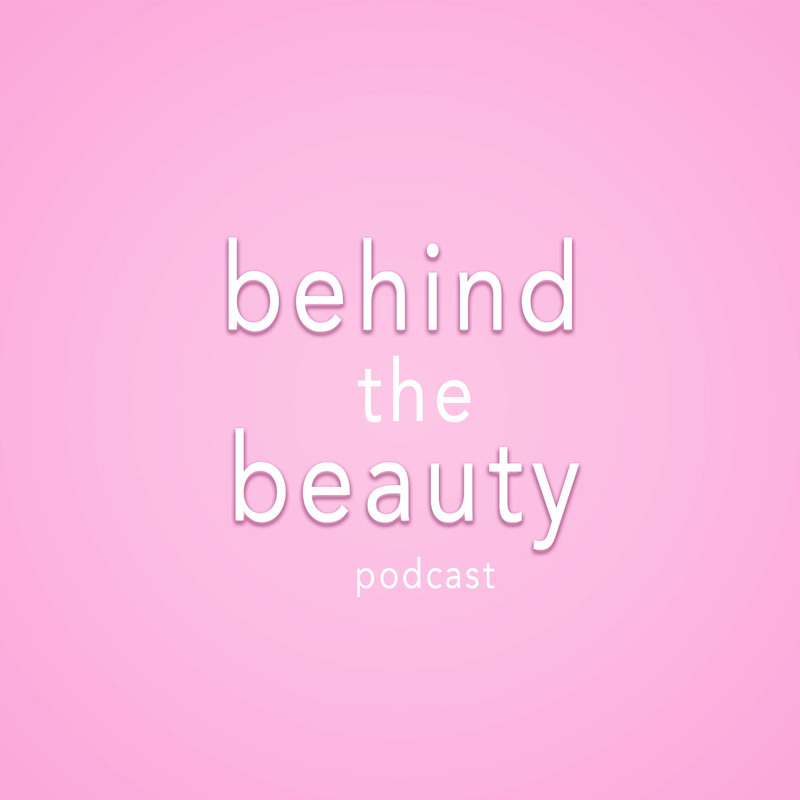 Welcome to Behind The Beauty Podcast. Each week, we take a behind the scenes look inside the world of all things beauty. We speak directly to the professionals who work for the brands we all know and love. Join me each week as we pull back the curtain and take you behind the beauty!